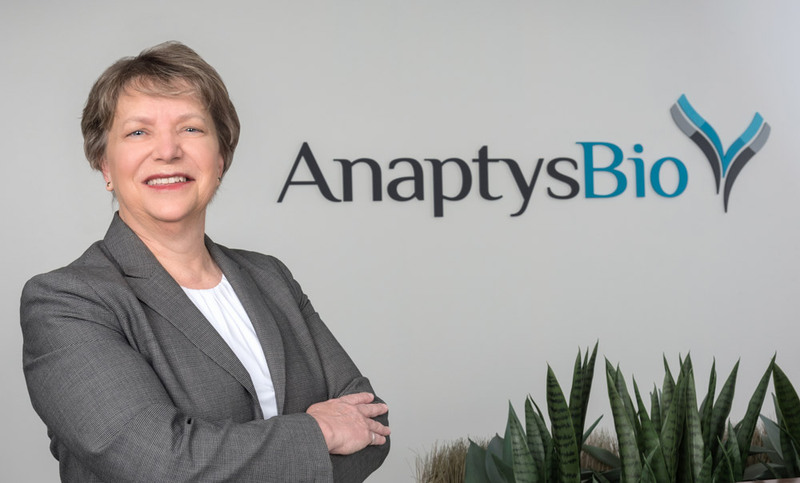 AnaptysBio - Margaret (Peggy) Marino, Ph.D.
Margaret Marino, Ph.D., joined AnaptysBio from Pfizer, where she was responsible for external R&D innovation and project management across a number of biologics programs within the CovX Biotech Unit. Dr. Marino has more than 25 years of research and development experience, including preclinical and clinical project management of therapeutic product development across inflammation, oncology and metabolic disease. Dr. Marino received her Ph.D. in Biochemistry and was postdoctoral associate in molecular biology at Pennsylvania State University.